We understand the value for actionable insights to your business and have given special emphasis to detailed reporting that is readily available on your dashboard. Insights help you summarize performance and plan decisions proactively for your marketing campaigns. 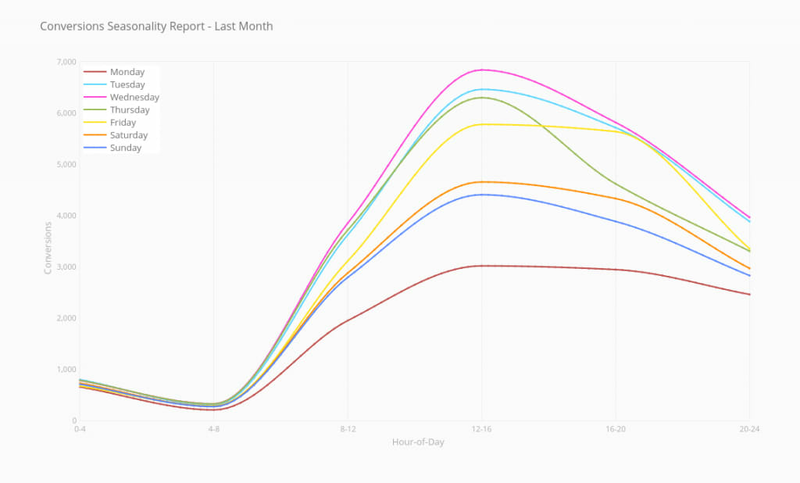 Our detailed seasonality reports help you slice & dice major metrics like transactions, add to carts, clicks and spend across hours of the day and days of the week. See exactly at what times are your customers are interacting with your products whether it’s Friday evenings and weekends or lunch times of busy working days like Mondays and Tuesdays. Based on the same you can take proactive optimization measures by increasing or reducing bids at certain times & days to reach your ROI goals. We understand the importance of recency in your business cycle. So we’ve come across an innovative way to help you visualize your most loyal customers. The grid plots number of transactions across the last 180 days giving you a clear picture of your customer segments, from the ‘most loyal and active’ customers to the customers who were ‘loyal once upon a time’ to the ‘almost lost and ‘lost’ customers. This report gives you a detailed analysis your top products who are performing the best in shopping campaigns, with respect to transactions, add to carts, clicks and ROI. This report will help you get store level insights into which top products and categories are performing the best so that these can be scaled up and poop performing products or categories can be scaled down. This report gives you a deep dive into your campaign keywords and showcases top performing keywords in terms of spend, transactions, add to carts and clicks. This helps you do campaign health checks into why certain campaigns may not be performing up to the mark due to spend in keywords which are not business drivers. 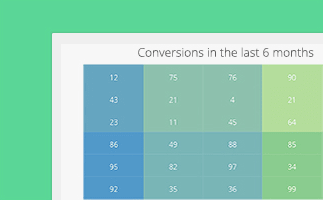 The campaign level report is very similar, giving you a campaign distribution for spend, clicks and transactions. 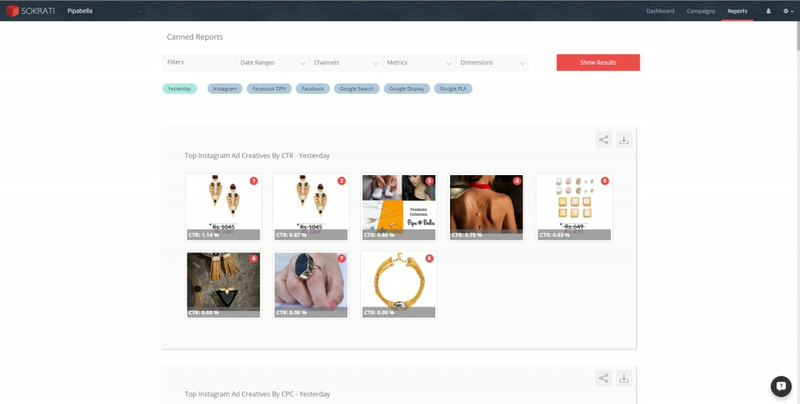 The great news is, all these reports and more are available on your OnlineSales.ai Dashboard in real time. You can easily annotate the trends, share it with your team, kick start a conversation and take relevant actions to further grow your business!